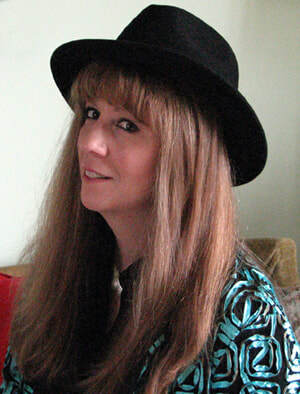 The mid to late 1800s experienced a growing interest in spiritualism. This was especially true after the Civil War, when family members were desperate to communicate with the husbands, brothers, and loved ones they’d lost. Mediums grew in popularity, promising to to reach beyond the veil of Summerland, allowing the living to speak with the dead. Even those unskilled in the spiritual world tried their hand at breaching the Aether. The desire for communication was so great, the practice of trying to contact the dead so commonplace, “home circles” became popular, replacing dancing and games of charades as entertainment. Family and friends gathered for weekly séances, hoping spirits would interact with them through table tilting, rapping sounds, or automatic writings. False mediums saw an opportunity and began to advertise their skills in the personal sections of local newspapers. No dark séance was complete without the appearance of ghostly ectoplasm, spirit lights, or the medium sending his or her “spirit trumpet” soaring through the air. In an effort to expose fraudulent mediums, the American Society for Psychical Research made it their mission to investigate those who presented themselves as authentic. The era produced a number of well-known mediums who were later exposed as frauds, including the Fox Sisters, Margret and Kate, who lit the spark igniting the Spiritualist movement. 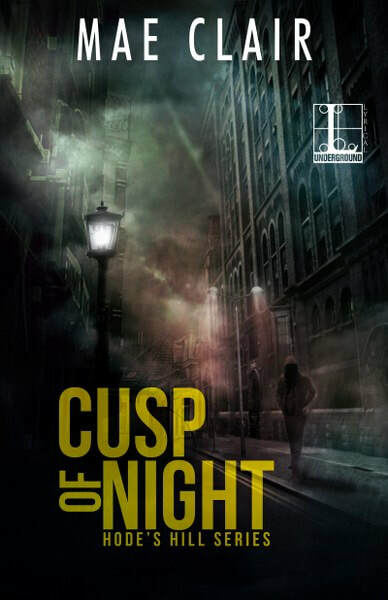 In my upcoming June 12th release, Cusp of Night, my main character, Maya Sinclair learns that the brooding brownstone she’s rented once belonged to a renown spiritualist—Lucinda Glass, also known as the Blue Lady of Hode’s Hill. Maya finds herself caught up in the twisted history of an old urban legend and a specter of evil from the days when Summerland, table tilting, and home circles were commonplace. In order to save herself and those she cares about, Maya must reach through the barriers of old world spiritualism to stave off a spirit who transcends centuries—and who has every intention of destroying those in the present.